Parking and traffic congestion are constant sources of frustration for drivers, merchants, employers and public officials in cities worldwide. For this reason, smart parking services are top of mind with public officials, parking agencies, IT and innovation executives. Many smart city projects incorporate a smart parking element. Figure One. Street map showing available parking spots. Image courtesy of Fybr. In the age of “smart” and the Internet of Things (IoT), it’s easy to see why smart parking solutions are considered innovative. Sensors embedded in the ground, or cameras mounted on light poles or building structures, determine whether the parking spaces are occupied or available. This data is routed wirelessly to a gateway, and relayed to a central cloud-based smart parking platform. 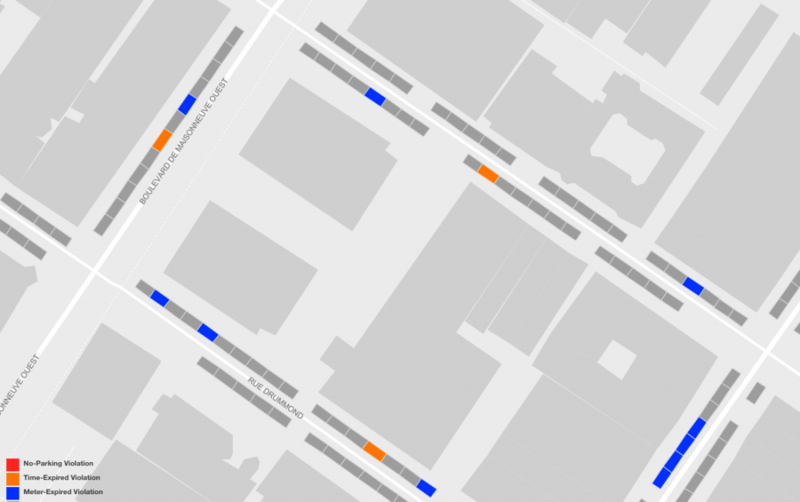 It is combined with data from other sensors to create a real time parking map. Drivers use this map on their mobile phones to find parking faster and easier instead of blindly driving around searching (Figure One). Parking control officers use the map to go directly to the parking violations. This improves their citation enforcement effectiveness (Figure Two). While smart parking solutions improve visibility for drivers and parking enforcement officers, that is not where the real innovation lies. In a previous article, I wrote that IoT innovation is not in the solution. It is in what it allows organizations to become – agile, intelligent, and adaptive. Figure Two. Street map showing parking violations. Image courtesy of Fybr. To understand the potential innovation opportunities with smart parking – start with problems. We must understand who is impacted by parking problems and the extent of this impact. To drivers, parking is often seen as a necessary evil, and often leads to frustration. At best, it causes drivers to utilize alternate transportation options (bike, bus, ride-sharing) to reach their destination. At worst, they will avoid going to those places and go to other destinations with easier parking. Parking enforcement officers and agencies are often perceived as being the “bad guys” for doing their jobs. But in reality, a study by Fybr shows only 5% of parking violators are actually cited. Parking control agencies walk a fine line. Increasing enforcement effectiveness leads to the perception of overzealous prosecution of parking violators and increased complaints from local businesses. To residents in dense urban areas, parking is a real problem for those who use their cars on a daily basis. Difficult parking situations causes people to find questionable alternative parking arrangements, or park far from where they live. Meanwhile, others simply choose to live in other areas with more parking. All cities depend on tax revenue and fees to generate and support services for residents and businesses inside its borders. They must balance parking revenues and citation enforcement, without alienating drivers, visitors and businesses. Overzealous enforcement or high parking fees will cause these stakeholders to go somewhere else, ultimately leading to a loss of tax revenue to fund city services. Sponsored meter time extension. Everyone hates parking tickets. It could turn an otherwise positive outing into a negative experience. 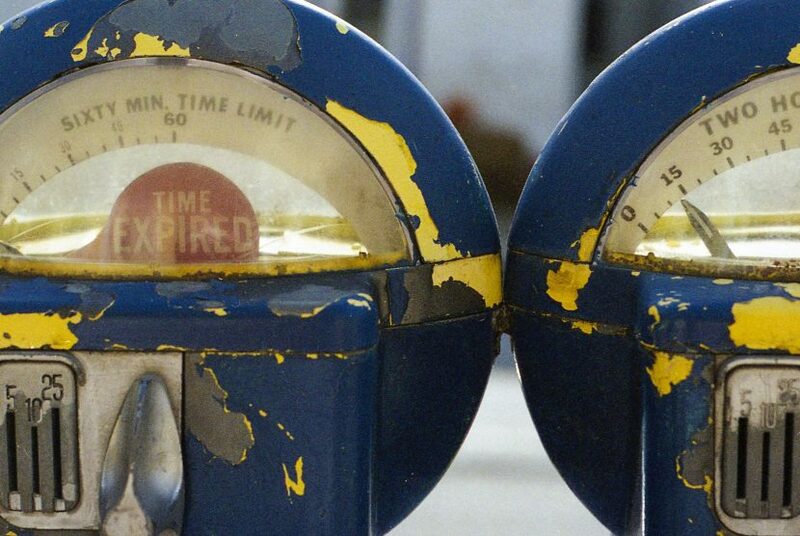 What if smart parking solutions can notify the driver that their parking meter is expiring soon? And what if it allows them to extend the parking time through their phone? Imagine if a local merchant gets a notification, pays for a 15 minute extension, and the driver gets a notification that the merchant paid for it? This would result in a positive experience for the driver, and goodwill generated for the merchant. It would increase likelihood the driver would come back again, and do business with the merchant. Meanwhile, the city gets additional parking revenues by allowing remote payment. This increase in revenue more than offsets the decrease in revenue from parking citations. High value, high priority enforcement. Not all parking violations are equal. What if the smart parking solutions can efficiently identify violators that pose potential safety risks? Cars that are illegally parked in red zones, bus stops, and handicapped space are more disruptive than a car that is five minutes past the time limit. Targeted enforcement allows parking control officers to find and clear those disruptions proactively before they become a real problem. Parking enforcement officers become parking ambassadors. Real time knowledge of the parking conditions allow parking enforcement officers to be efficient. No more circling around, they can go directly to where the violations are. What if they utilize this knowledge and direct drivers to where the open parking spaces are? This alleviates local traffic congestion and driver frustration, while developing goodwill with drivers and merchants. Parking incentives to drive business growth and economic development. 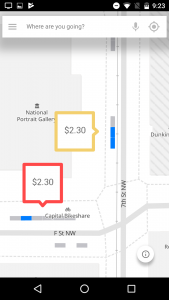 What if merchants could offset their customer’s parking costs as an incentive to get them in? This is similar to parking validation programs for garage parking, but applied to metered street parking. This removes some of the barriers that prevented their customers from coming in. What if merchants can create temporary parking promotions and pair it with special sales events? This will give customers a reason to come in during non-peak days, times and periods of the year. The increased visitor traffic allows the business to generate higher revenues, while allowing the city to increase parking revenues. What if the city can funnel some of the increased revenues back to the local area to fund improvement projects? This services and infrastructure improvements can bring in more people and drive further local economic development. Efficient citywide parking space utilization. What if parking control agencies can maximize the number of spaces available on any given day? This turns otherwise empty spaces into revenue generating occupied spaces. Using historical and real time data, parking analysts can adjust meter enforcement times, rates, and maximum parking times to fill up normally unoccupied spaces. For example, analysts could allocate a certain number of spaces as all day parking to attract suburban commuters who could park at the edge of the city centers, and then use public transit to go the rest of the way in. They can adjust the meter enforcement times on historically “slow” days, and coordinate with merchants to host events (sales, etc.) on those days to boost visitors. Conversely, on busy days or major events where traffic congestion is high, analysts coordinate with traffic planners to adjust parking control parameters to maximize use of public transit, and alternative transportation options. In looking for the real innovation potential of smart parking solutions, buyers, managers and planners must look past the obvious and initial benefits to drivers. 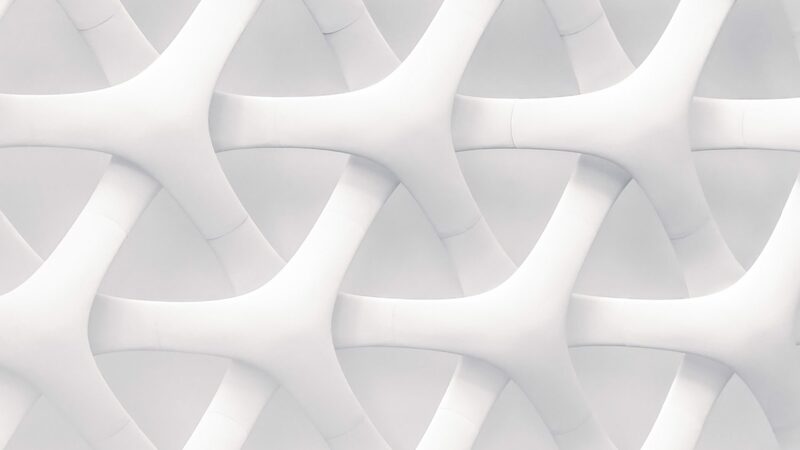 The real value lies in the data, and when combined with data from key stakeholders (businesses, other city agencies), processes and systems, will yield real innovations that matter most. The real sustainable innovations that come out of smart parking do not happen overnight, but must be found, in collaboration with others, through a period of experimentation and analysis. Mine the parking data to understand driver patterns. The real value of smart parking is stored in the data collected. By continuously analyzing the data over a period of time, managers and analysts will start to understand parking behavior and patterns. They can see what days and times are busiest, which spots are most and least popular, and how that varies over a period of a year. This allows parking managers to refine meter hours and days, parking fees, and locations. Collaborate and share data with other agencies. Parking data, by itself, yields a limited set of information. But when this data is combined with data from other agencies, a more complete picture of driver behavior emerges. For example, parking data combined with traffic conditions, weather, and special event schedules, provide richer insights into parking patterns. Think about data from a systems approach – what other data do you need to make your understanding more complete? Find the stakeholders. There are many people who are impacted by parking, not just drivers. “Follow the driver” over the course of a day. What does he do to find parking? What causes him to park where he does or to choose one space over another? What brought him into the area to park? Who is he here to see and why? How often is he here? How long will he be there? Who does he interact with while he is there (including parking enforcement)? What would bring him back? Why did he go by car, instead of other means? As you follow the driver, you will meet the stakeholders connected to him. Who are they? What happens to them if the driver cannot visit them? Where does the driver go if he can’t visit them? These stakeholders may be merchants that he is shopping from, employers that he works for, or the parking enforcement officer who gives him a parking ticket. Take a systems approach and solve people problems, not parking problems. Once you identify the problems, start finding solutions. These are not parking solutions, but people solutions. They extend from the driver to these other stakeholders. They may require re-imagining and integrating processes that belong to these stakeholders. The more complex the problem, the more stakeholders are involved, and the more processes are involved. By integrating these processes with the insights from the data, you will create disruptive and innovative solutions to solve these problems. Innovate through experimentation. Real innovations don’t come out of a box, nor do they happen overnight. Innovations don’t come from a flash of brilliance. Instead, they come from insights that are tested, measured, refined, retested, measured, refined, and so on. Innovators start small and learn. They fail fast, learn fast, and try again. Nice article and I truely enjoyed reading it. Also I want to share that we have successfully launched a parking prediction app called ‘lifemotes’, for the users of a Government Parking space here in Wellington, New Zealand. space it bring it up to the level of current Healthcare, Telecom or Banking sectors which provide an excellent customer expereince.